Ben Hurley started his comedy career in Wellington as resident host of The Wellington Comedy Club. 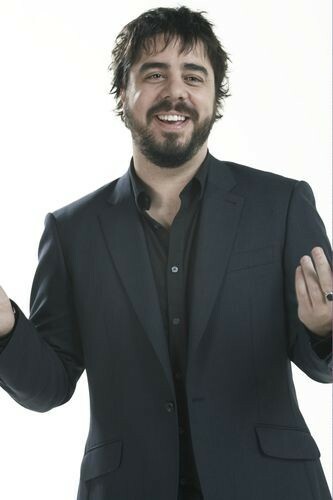 After winning the Billy T Award he moved to London and worked on the comedy circuit there between 2005 and 2008. He has supported the likes of Andy Parsons, Stewart Lee and Ed Byrne on their UK Tours. He is a popular act in New Zealand where he has performed 5 different solo shows as part of the New Zealand International Comedy Festival. His comedy is largely based on his experiences growing up in the rural Taranaki region of New Zealand but also deals with topics like relationships, religion, music, politics and his family. He is constantly touring having played all over the UK, Ireland, parts of Asia and Australia and, of course, extensively in New Zealand. Ben is currently working on a TV3 panel show called "7 Days" as a writer and core cast member. Ben is on a new TV3 show, @Seven, which is similar to "7 Days".